A Summer collaboration that is set to take us straight through the holiday season and beyond has just been released and is a must listen to track! Literally meaning “rice” in the Nigerian Igbo language, the concept behind Osikapa is to “give the people rice” in other words, let them have a great time. 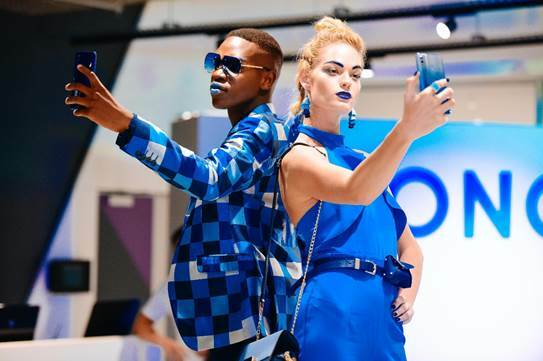 It’s a great South African and Nigerian Dance collaboration that all artists on the track are excited about. Super producer and artist, Eternal Africa is set to make his continental breakthrough with Osikapa which reflects his ability to merge different sounds and flavours together that have a cross continental appeal. 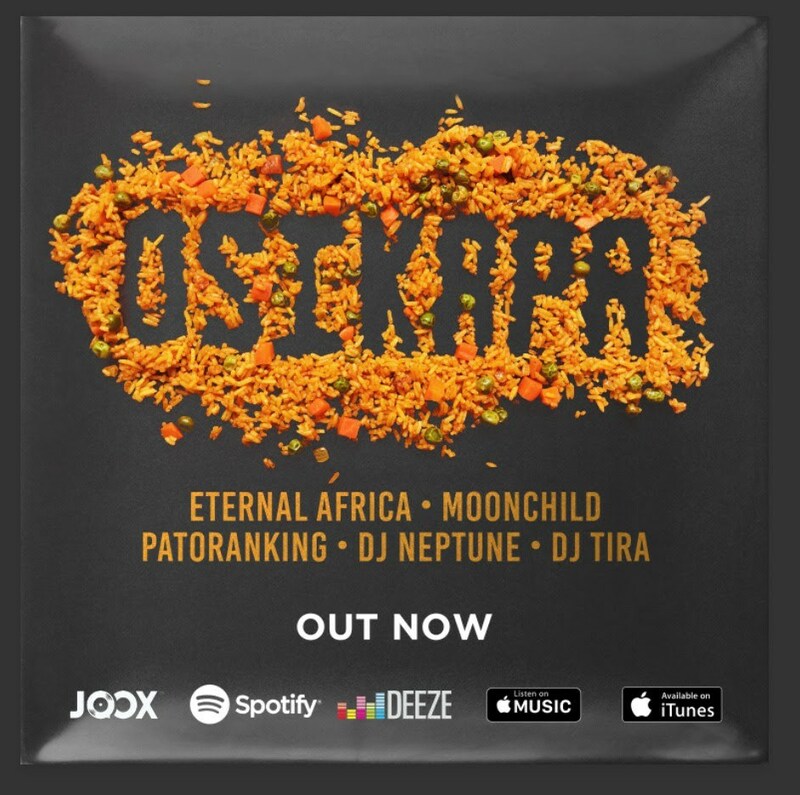 Follow Eternal Africa, Patoranking, DJ Neptune, Moonchild Sanelly, DJ Tira and @VthSeason on social media to see which stations have playlisted the track and to view personalised behind the scenes video clips of the making of Osikapa.